Kool-Kids is a childrens clothing company specialising in kool clothes for babies and children. 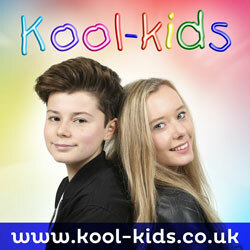 Kool-Kids are based in West Yorkshire. Current suppliers are Babeskin,Ben Sherman, Blade & Rose, Bugzz, Converse, Dudeskin, Inch Blue, Kite, Nike Sb, Sugar Pink, plus many more.